Dear Sheree, loving your website, especially the stylish man wearing your manche 😉 do you have an outlet in capetown? My pleasure. I am looking forward to really touching so many more. Lets all try to make a difference in the men fashion world. Now I’m like, well duh! Truly thkuafnl for your help. Hello, Bob Thank you for engaging me in conversation on men’s fashion. 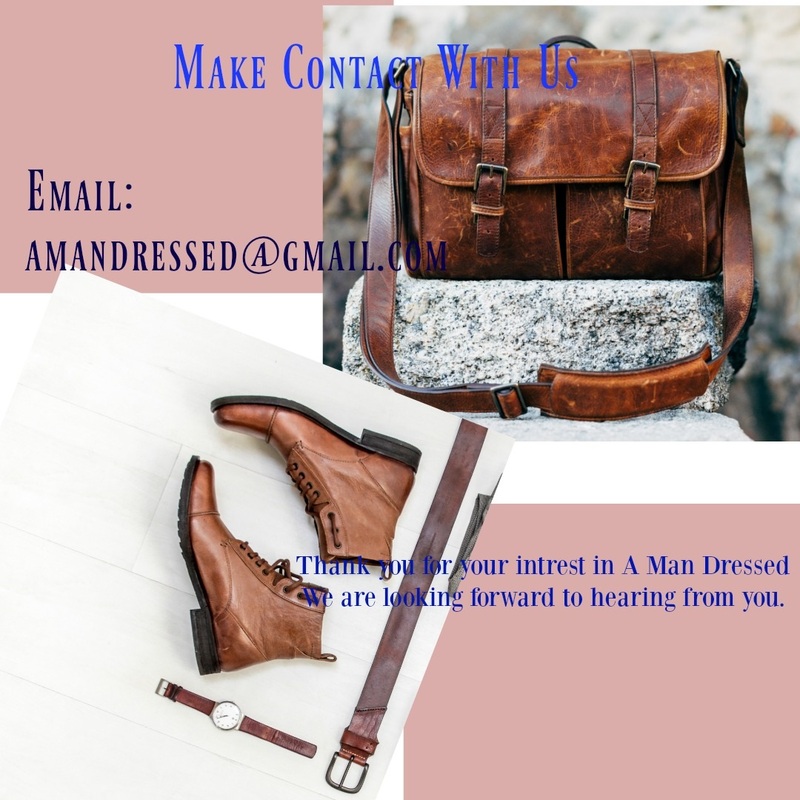 I love hearing from guys like you, who enjoy men’s fashion and don’t mind seeing some newness added, Thank you for stopping by and your comments are liked and well appreciated. I look forward to talking with you again.